FC Porto vs Juventus Match Overview and Live Streaming information: We have the Round of 16 of the Champions league and today we have the first leg between Porto and Juventus at the Estadio do Dragao for the game. FC Porto plays in the Liga NOS Portugal and are currently second on the table with 53 points from 22 games, one point below Benfica and nine points above Sporting. On the other hand we have Juventus who are currently top of the table in Serie A with 63 points from 25 games, seven points above Roma. FC Porto are currently second in the league with 53 points from 16 wins, five draws and one loss, scoring 45 goals and conceding just 11. Andre Silva is their top scorer with 13 goals and he also has four goals in the Champions league followed by Soares with 11 league goals as well. They are currently on a six games win streak in all competitions. They finished second in their group after Leicester City as they had 11 points from six games. In their last five games in the league they have won all five. They played against Tondela in their previous game of the league and won the game by 4-0. 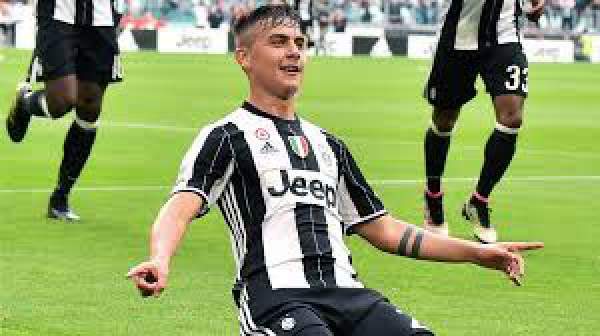 Juventus are going very strong in the league as they are currently seven points clear in the top, with 63 points from 21 wins and four losses, scoring 53 goals and conceding 17 goals in total. Gonzalo Higuain is their top scorer with 19 goals to his name with three goals in the Champions league as well. Away from home Juventus haven’t been their best, winning six and losing three. in their last five games in the league they have won all five. They played against Palermo in their previous game and won the by 4-1. Both the teams are in great form so this game can go anywhere.